Will Bourne has parted ways with The Village Voice after serving as editor in chief for less than a year. The change comes ahead of an extensive relaunch of the paper for next year. The paper’s managing editor, Meave Gallagher, will oversee the newsroom until a new editor in chief is named. 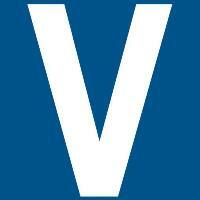 Follow The Village Voice on Twitter.